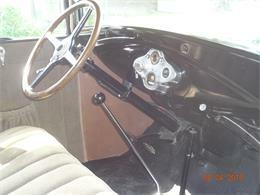 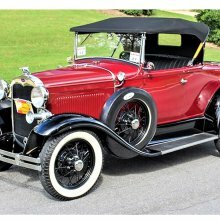 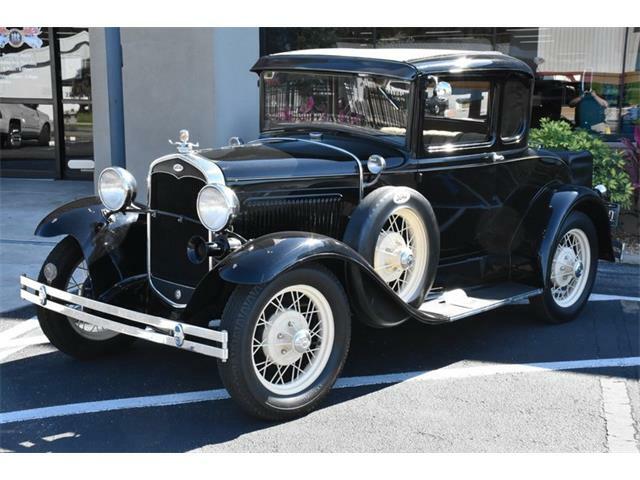 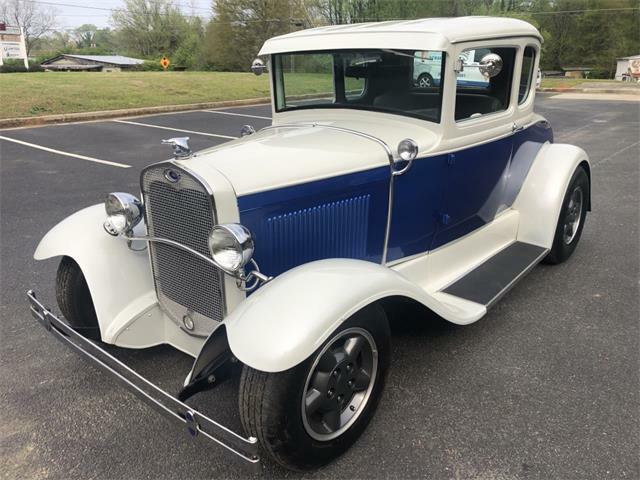 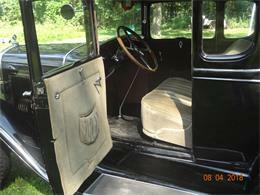 1931 Model A coupe with rumble seat. 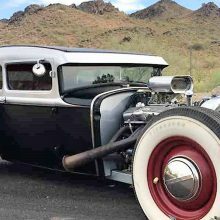 Good running condition. 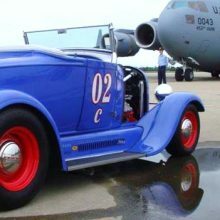 Well kept. 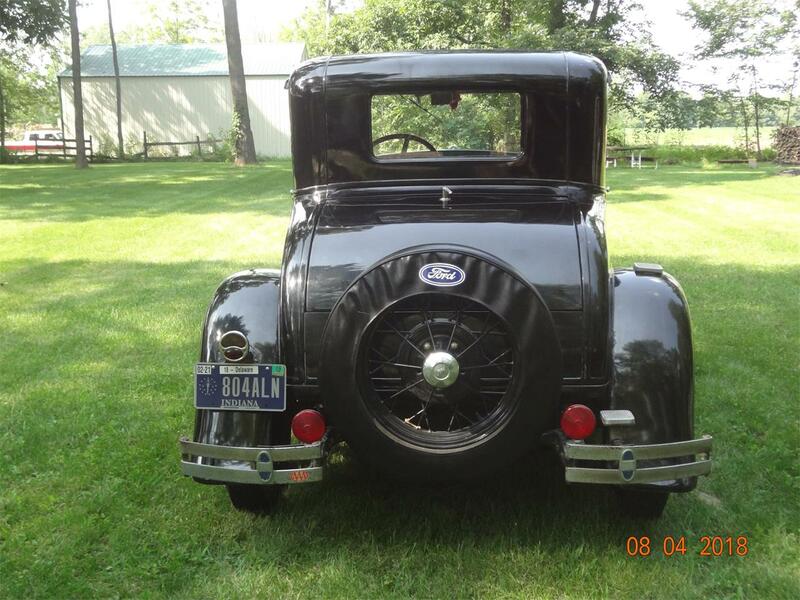 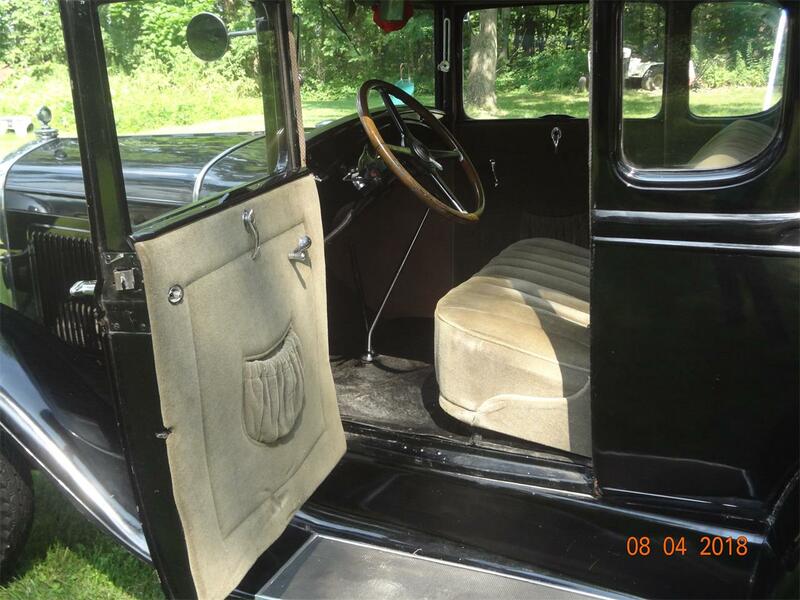 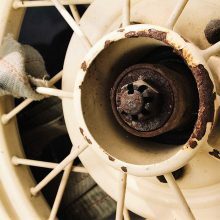 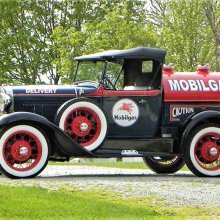 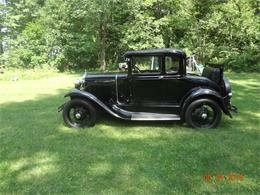 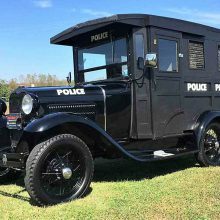 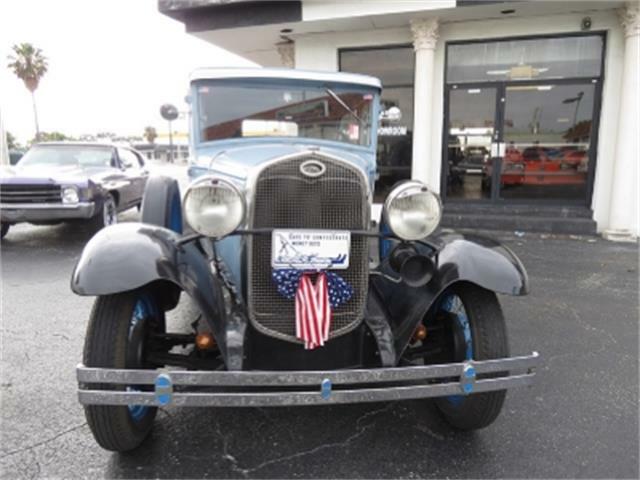 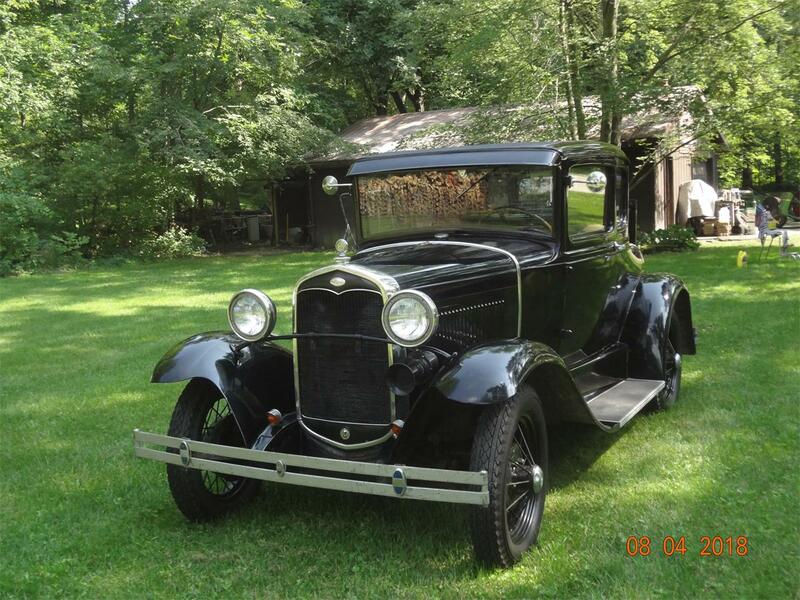 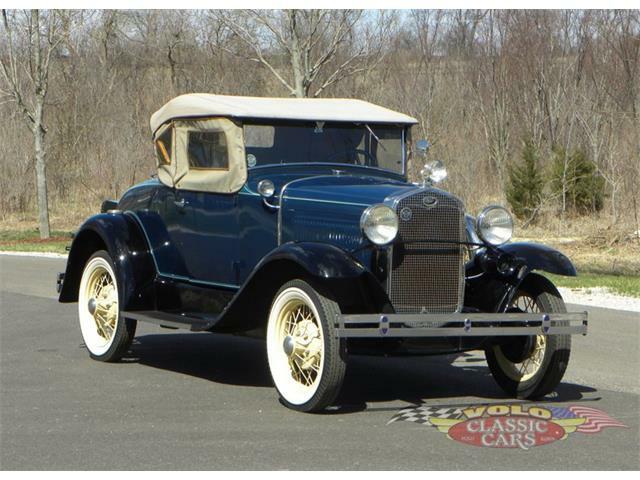 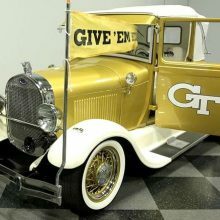 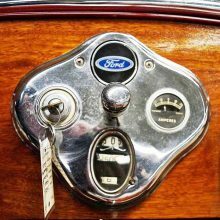 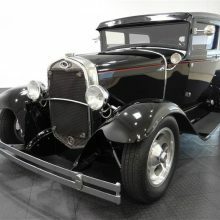 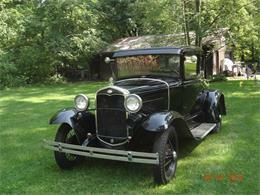 Hi, I'm interested in your 1931 Ford Model A listed for sale on ClassicCars.com for $14,000.00.